adidas Originals x SPEZIAL Harwood SPZL (Clear Grey/Ray Red/Off White) - Consortium. * Suede supportive overlay panels. 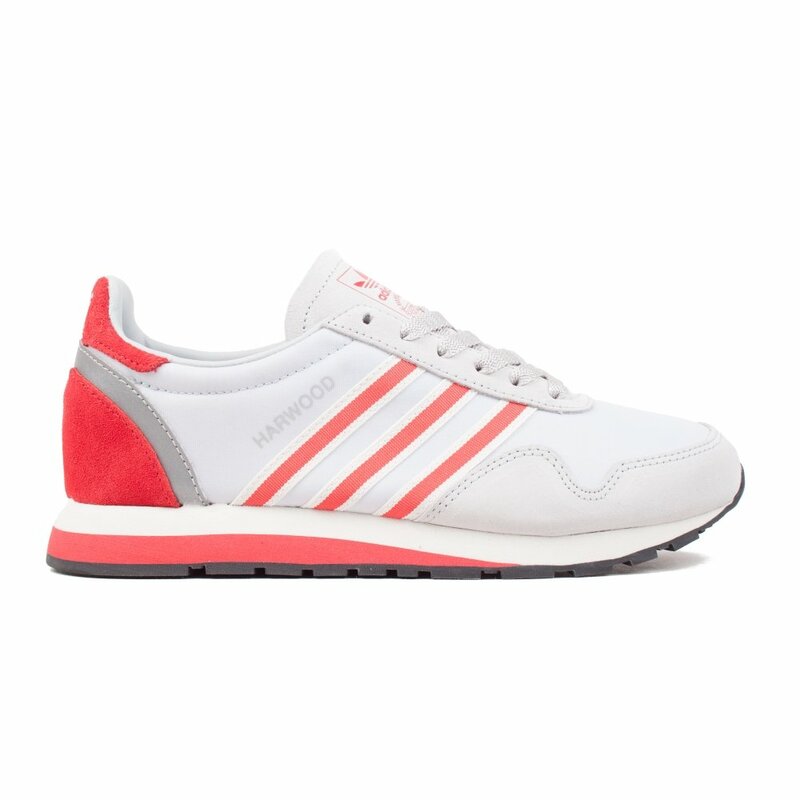 * Rear suede heel panel and moustache with adidas branding. * Suede tongue with adidas branding.